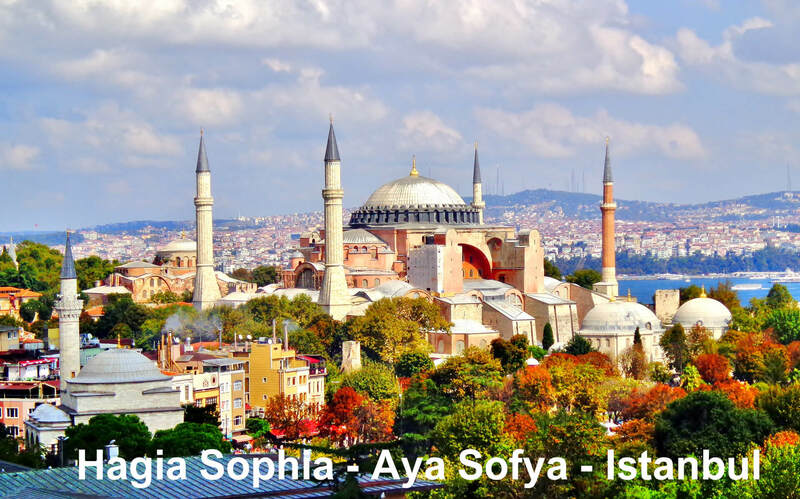 Best place to see in Istanbul, Turkey – Ancient Roman Empre City of Constantinople. 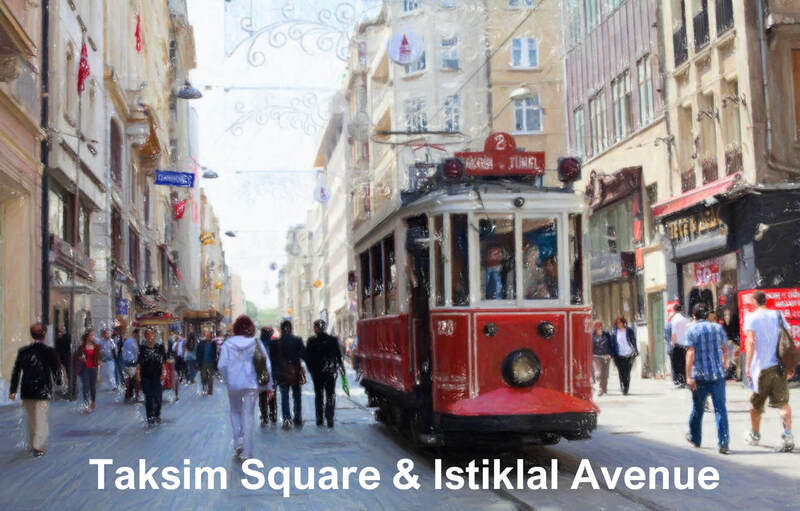 Today it is a square named Sultanahmet Meydani in the Turkish city of Istanbul, with a few fragments of the original structure surviving. 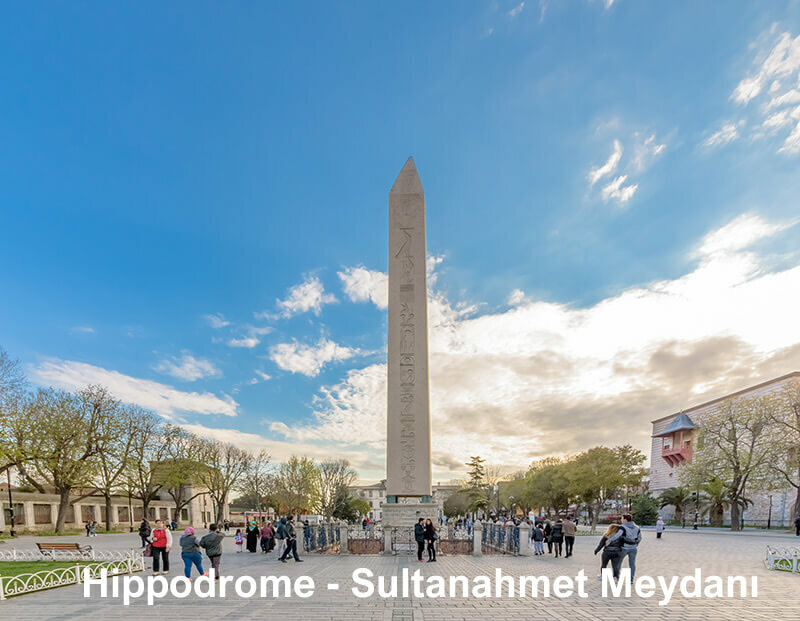 Hippodrome – Sultanahmet Meydani is open 24 hours. Hippodrome’s the southern end was occupied by the Sphendone, the hippodrome’s curved tribune, of which the lower part still survives. 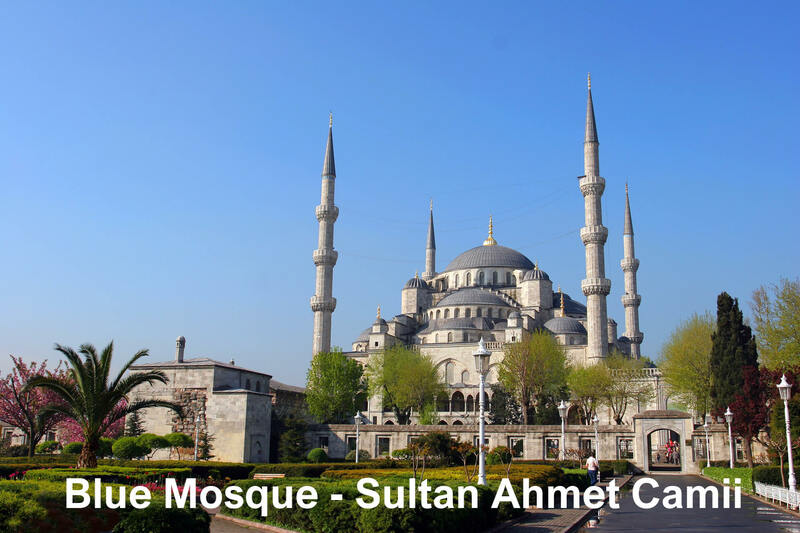 The Sultan Ahmed Mosque is a historic mosque located in Istanbul, Turkey. A popular tourist site, the Sultan Ahmed Mosque continues to function as a mosque today; men still kneel in prayer on the mosque’s lush red carpet after the call to prayer. What should I wear to the Blue Mosque? Wear a long dress or long pants – Legs must be covered in order to enter the Blue Mosque. Cover your shoulders – No itty-bitty spaghetti straps, tube tops, or tank tops. The Topkapı Palace, or the Seraglio, is a large museum in Istanbul, Turkey. 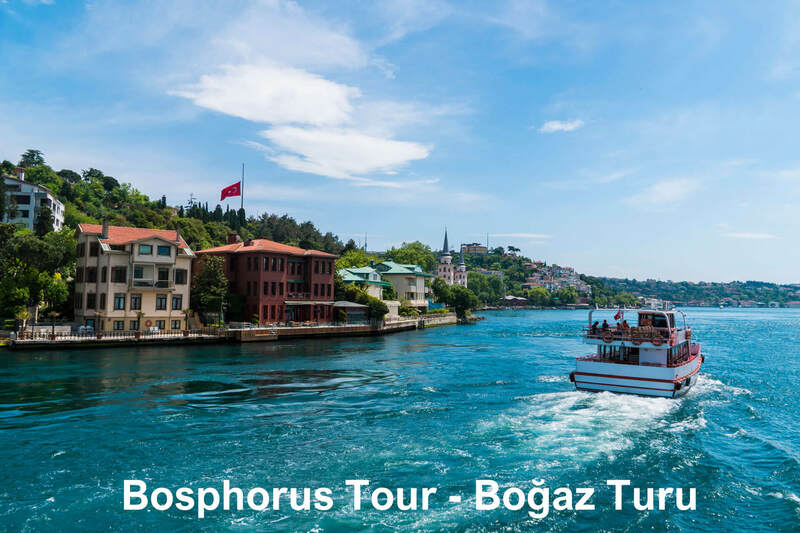 In the 15th century, it served as the main residence and administrative headquarters of the Ottoman sultans. Construction began in 1459, ordered by Mehmed the Conqueror, six years after the conquest of Constantinople. 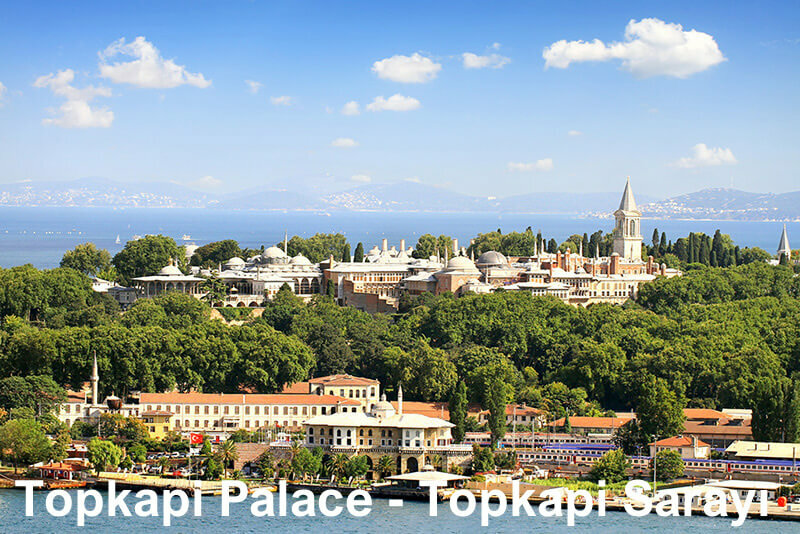 Topkapı Palace museum open every day between 9AM and 5PM except Tuesday. Its size 592,600 to 700,000 m2 (6,379,000 to 7,535,000 sq ft). Its architect are Mimar Sinan, Sarkis Balyan, Davud Ağa, Acem Ali. 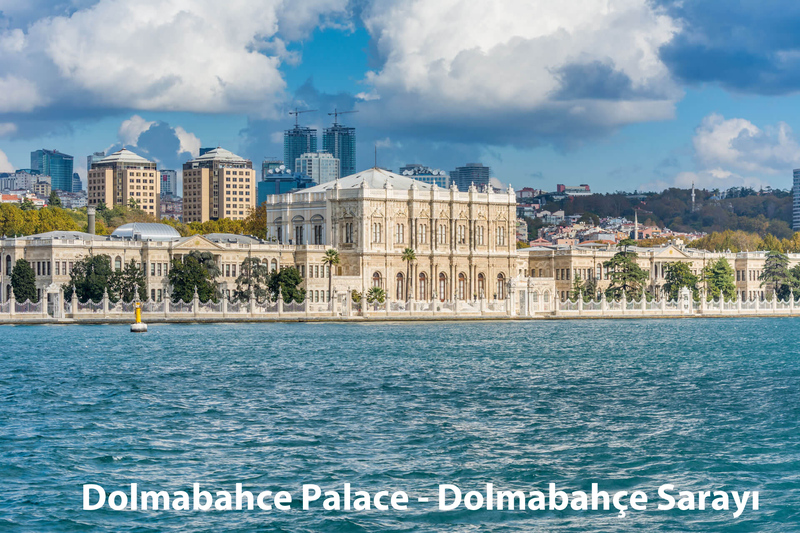 Dolmabahce Palace Architectural styles’ are Baroque architecture, Neoclassical architecture, Ottoman architecture and its architecs are Garabet Balyan, Evanis Kalfa. The Istanbul Archaeology Museums is a group of three archaeological museums located in the Eminönü district of Istanbul, Turkey, near Gülhane Park and Topkapı Palace. 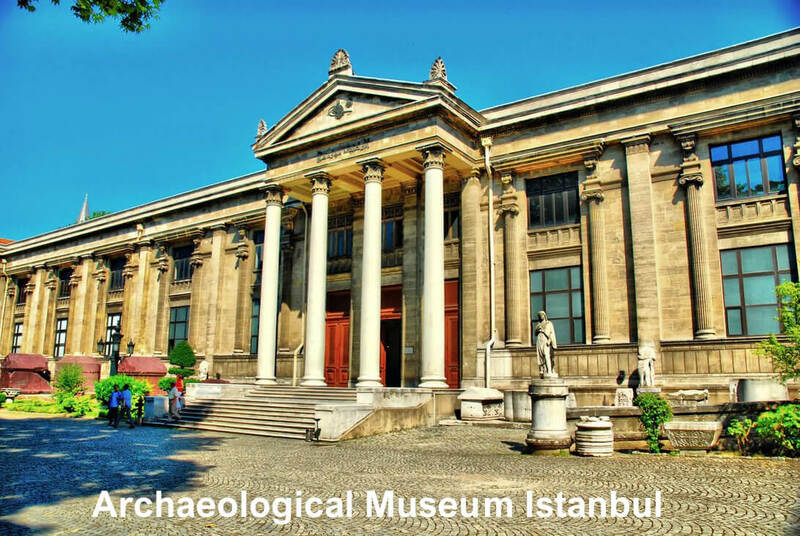 The Istanbul Archaeology Museums consists of three museums: Archaeological Museum Museum of the Ancient Orient Museum of Islamic Art. Its architectural style is Neoclassical architecture. Osman Hamdi Bey was founded it is in June 13, 1891. 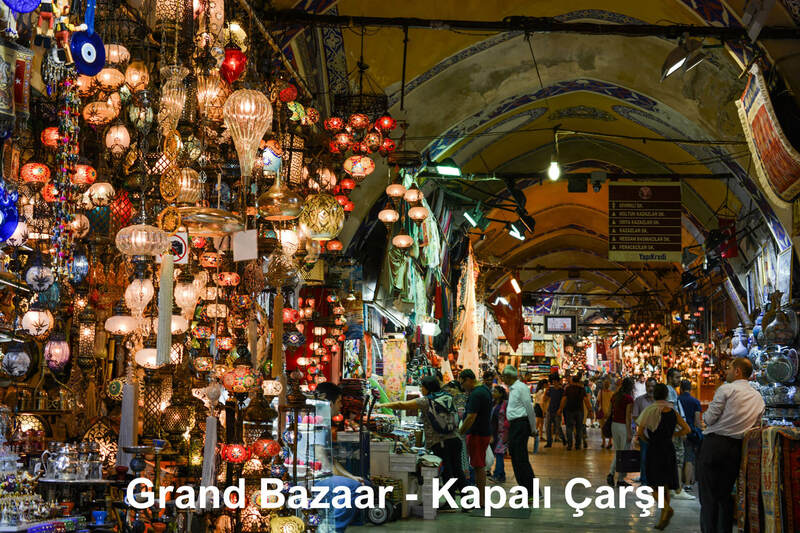 The Grand Bazaar in Istanbul is one of the largest and oldest covered markets in the world, with 61 covered streets and over 4,000 shops which attract between 250,000 and 400,000 visitors daily. In 2014, it was listed No.1 among the world’s most-visited tourist attractions with 91,250,000 annual visitors. 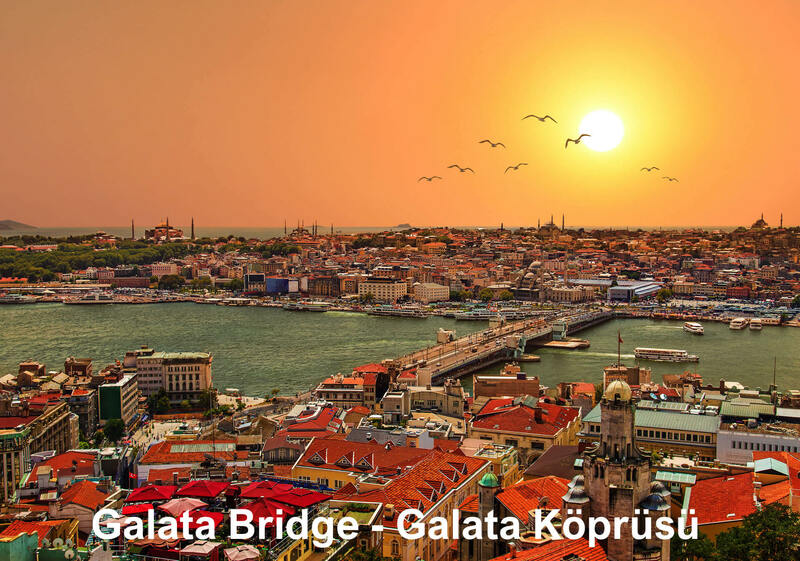 It is open everyday and it was dedicated to Sultan Mehmed II who is the Conqueror of Istanbul. 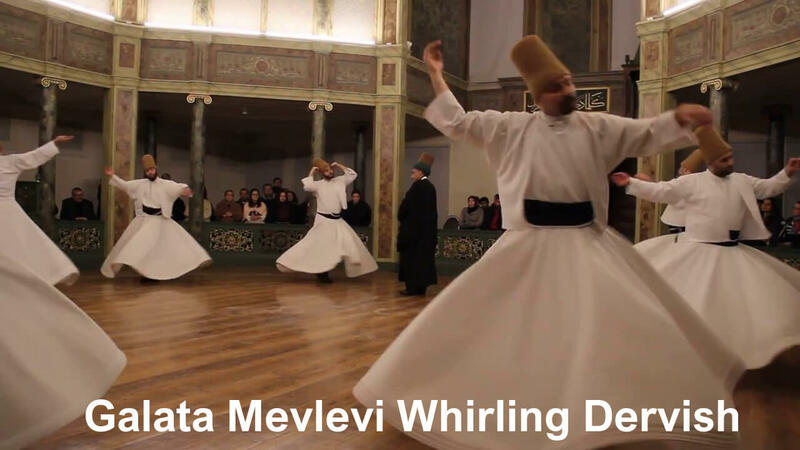 This historic lodge of a religious order features culture exhibits & whirling dance ceremonies. Reina, with its opening 17th January 2002, has achieved its ambition, by becoming one of the most prestigious entertainment venues not only in Turkey but also on the globe. Having taken over the most elite restaurant brands.